Elizabeth. 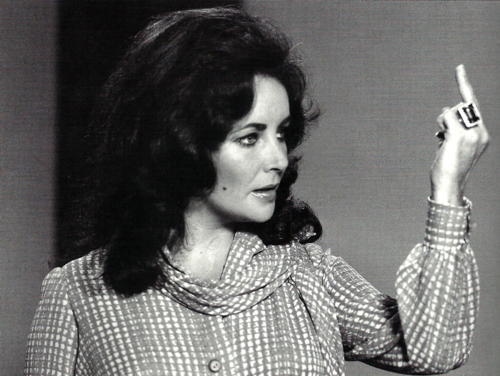 They say she hated Liz. She was some kind of lady, and she was some kind of broad. And a dame to boot. Here’s hoping she’s giving them hell wherever she is now. I don’t think there will ever be another one quite as fabulous as she.